When a community misreads the Bible, it warps the Gospel, a little or a lot. When it misreads a signature Bible passage — one by which it defines itself — the damage is worse, and is also deeply inexcusable. Defining passages, after all, receive constant attention, so when misreading persists you wonder how such attention can be so unquestioning and self-satisfied. Revelation 19:10 has been precious to Adventism from the beginning. The “testimony of Jesus,” it declares, “is the spirit of prophecy,” and this verse has usually been paired with the description of the remnant, in Revelation 12:17, as “those who keep the commandments of God and hold the testimony of Jesus.” For Adventists these words, taken together, evoke a movement shaped by the prophetic presence of Ellen White, and Ellen White’s ministry is what we have emphasized. 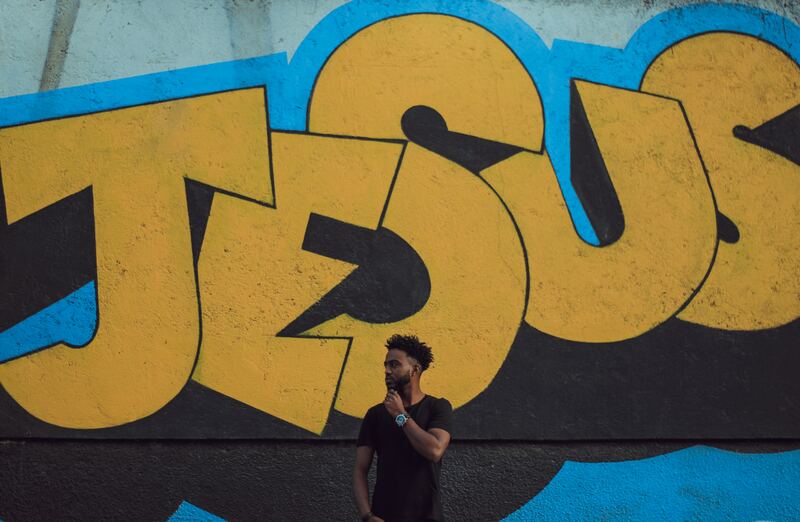 Although such echoes of Hebrew prophecy occur frequently in the Gospels, two recent episodes show unmistakably that both official and Americanized lay Adventism fail to grasp what this means. At Annual Council in October 2018, General Conference President Ted Wilson expressed disapproval for those who “overemphasize social issues while downplaying or neglecting biblical truth and its relevance for today’s society.” When precisely parsed, the sentence seems to deflate social concern into something minor and distracting. Do not let such a thing “overshadow” proclamation of “God’s last-day message,” the president said. These conference presidents sought and received a private meeting with the General Conference president, where, according to their report, he was cordial and allowed that he “could have found a better way of expressing what he was trying to say.” But he was not even trying to say what the New Testament declares, namely, that the concerns of the Hebrew prophets are central to Jesus’ entire testimony. During the American Civil Rights Movement, the White men at the church’s official magazine, then called the Review and Herald, claimed that concern for civil rights was an interruption of Adventist mission. Then, as now, Black Adventist ministers, among them the iconic E. E. Cleveland, objected. So what happened this past fall repeats what has happened before. White leaders tend to minimize, or ignore altogether, what the Hebrew prophets emphasize; Black leaders, or some of them, try to correct the oversight. Although he had a political agenda familiar (or all too familiar) in the American context, this commenter did emphasize the Christian obligation to do, in the here and now, “the good works Jesus commanded us to do…” But the telltale point came in several remarks that would surely seem odd to anyone not steeped in official Adventism. Why, he wondered, all the preoccupation with “prophecy”? “Through almost my entire life,” he explained, “we’ve had an overwhelming emphasis on prophecy to the exclusion of actually doing” what Jesus wants us to do. But Jesus himself emphasized prophecy, so what gives? The answer is that official Adventism has construed Revelation 19:10 as pointing exclusively to Ellen White — and to her reading, in particular, of last-day events. This is a misconstrual — prophecy is by no means merely predictive; it is divinely ordained speech against heedless power. The consequences of the misconstrual worsen, moreover, when official Adventism largely overlooks Ellen White’s own attunement to prophecy as passion for the poor, the brokenhearted, the captive and the bruised. Prophecy is about justice, and in prophetic perspective justice is bias for underdogs. Ellen White got that. The commenter who objected to J. A. O’Rourke’s argument may be assured that no contemporary take on social justice, whether socialist, libertarian, or otherwise, exactly replicates the biblical vision. That vision came to expression, after all, before modern political institutions were invented, and its applicability in today’s circumstances must stir us to urgent conversation, not cocksureness. But it is a gross betrayal of what Jesus stood for — a gross betrayal of the Gospel — to pretend that Revelation 19:10 or any other passage of Scripture exempts the church from obligations the Hebrew prophets put at the center of covenant responsibility. If we cannot interpret our eschatology in such a way as to buttress, not weaken, passion for social justice, we cannot legitimately call ourselves Christian, let alone indulge the fantasy that we, and we alone, are the bearers of God’s last word to the world. *Byrd’s comment appeared in the February 2019 issue of Adventist Journey, and the General Conference president’s in the February 2019 issue of Adventist World. These magazines arrive in North American Division homes bound together as one. Charles Scriven is the former board chair of Adventist Forum, the organization that publishes Spectrum.